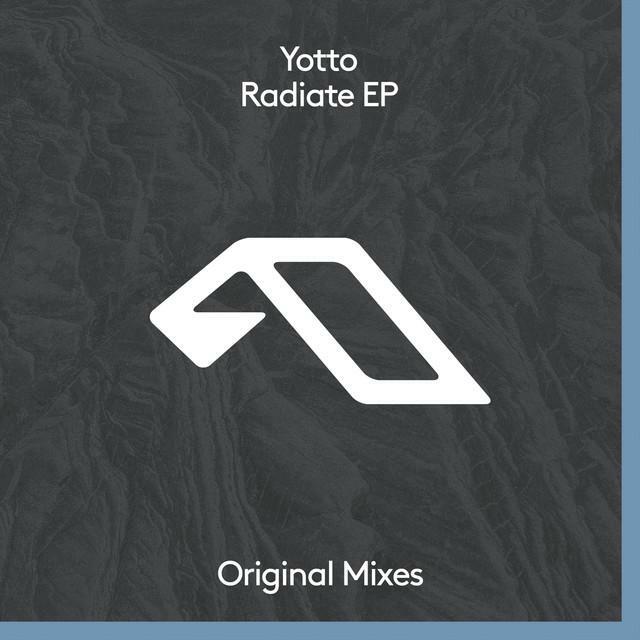 Following the success of his 5-track concept EP, ‘North’ released last year and the recently 2-track EP ‘Chemicals’ on Joris Voorn’s Green label, the stalwart Finnish producer, and DJ Yotto returns on Anjunadeep with his eagerly awaited 3-track EP called ‘Radiate EP’. 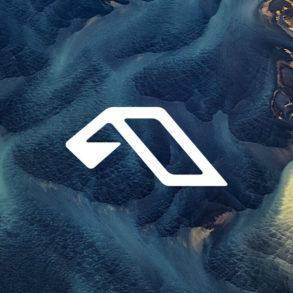 Yotto returns on Anjunadeep with 3-tracks ‘Radiate EP’. 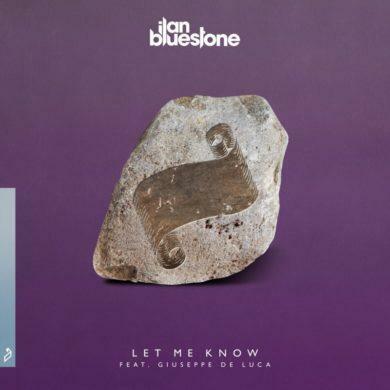 This release sees the Finnish producer claim his third ‘Hottest Record In The World’ from Annie Mac for the celestial ‘Kantsu’. 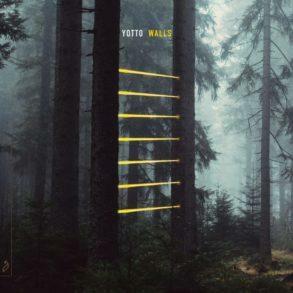 ‘Aura’ is imbued with Yotto’s characteristic brooding basslines and uplifting chord progressions, whilst ‘Radiate’ is exemplary of his penchant for nuanced deep house perfectly crafted for the club dancefloor. 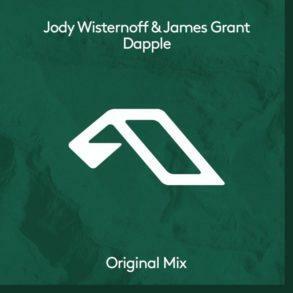 The full EP is out now worldwide so you can check below for a fast stream or save it on your personal music library following this link.